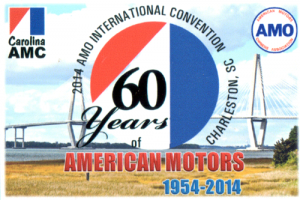 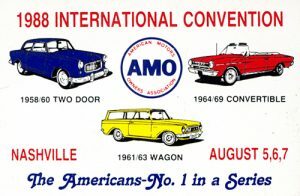 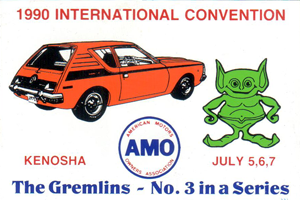 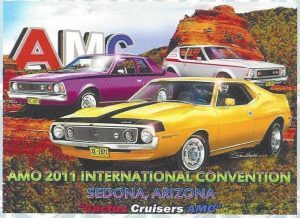 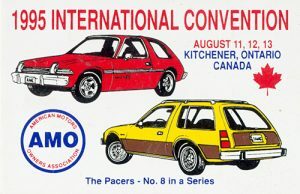 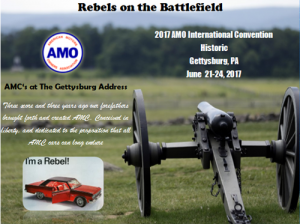 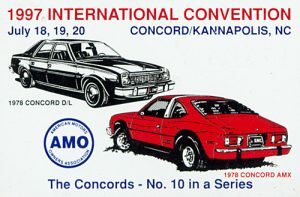 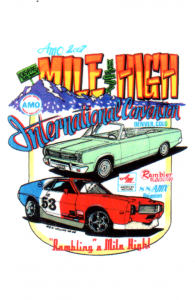 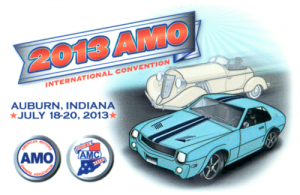 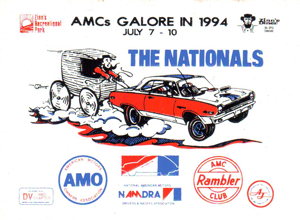 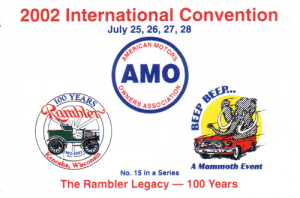 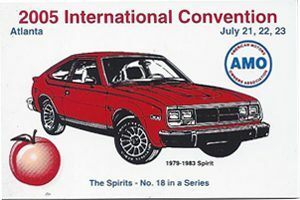 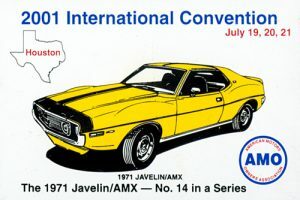 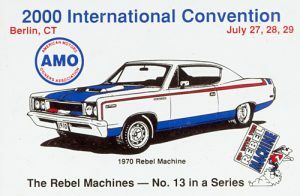 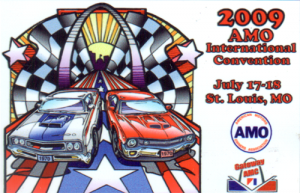 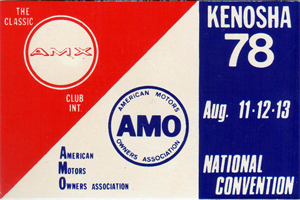 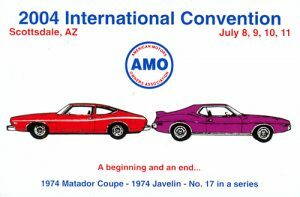 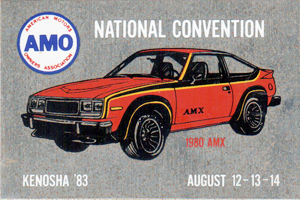 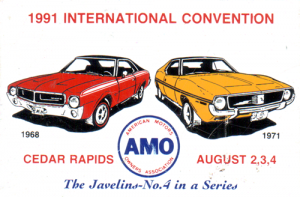 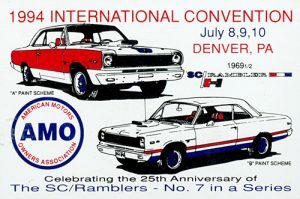 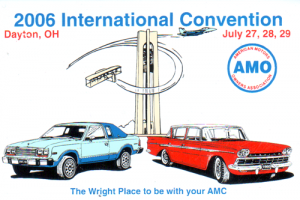 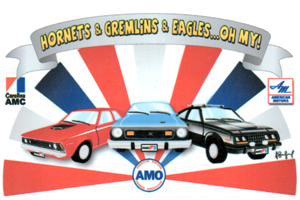 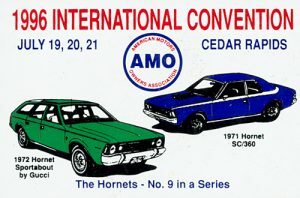 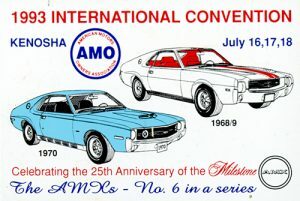 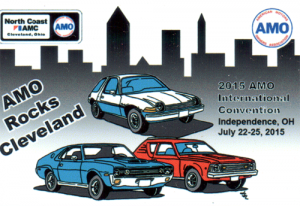 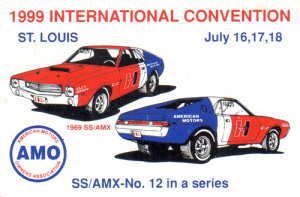 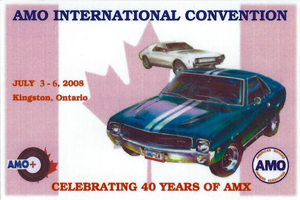 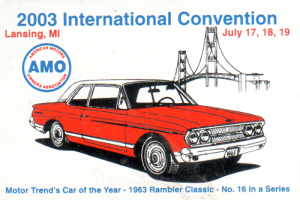 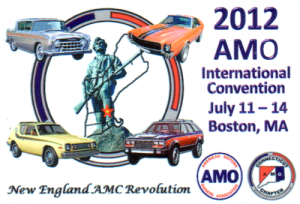 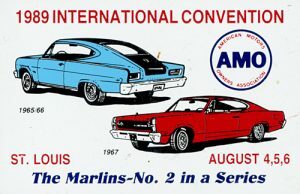 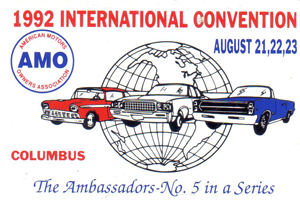 AMO began holding the International Convention in 1976. 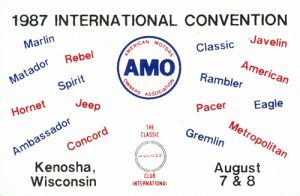 10 years later our first convention outside of Kenosha, WI was held in Minneapolis, MN. 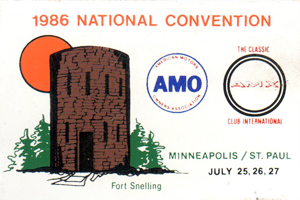 Since then the convention has been hosted by different chapters around the United States and Canada. 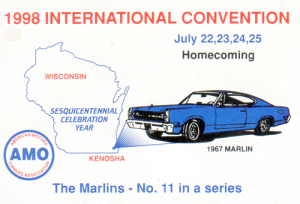 A homecoming show held by the city of Kenosha began in 1998, and now takes place every three years. 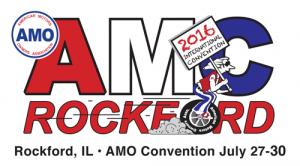 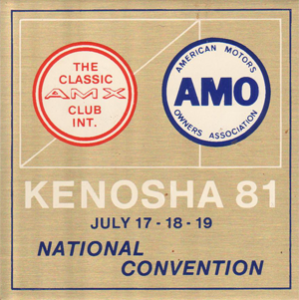 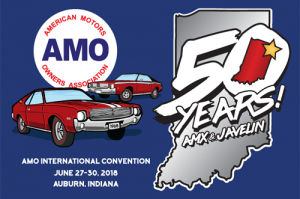 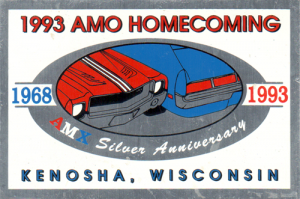 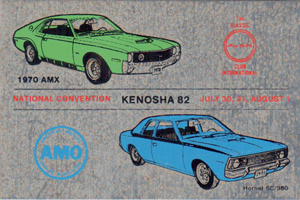 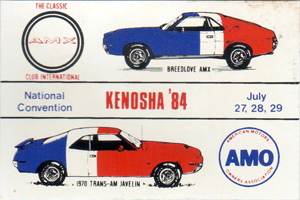 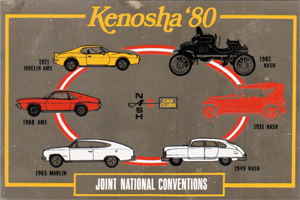 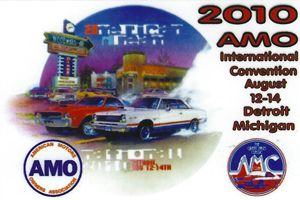 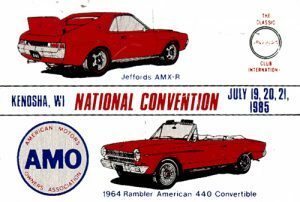 This is non judged car show hosted by the city of Kenosha, and while many AMO members attend and assist with putting the show on, it is not an officially sanctioned AMO event.